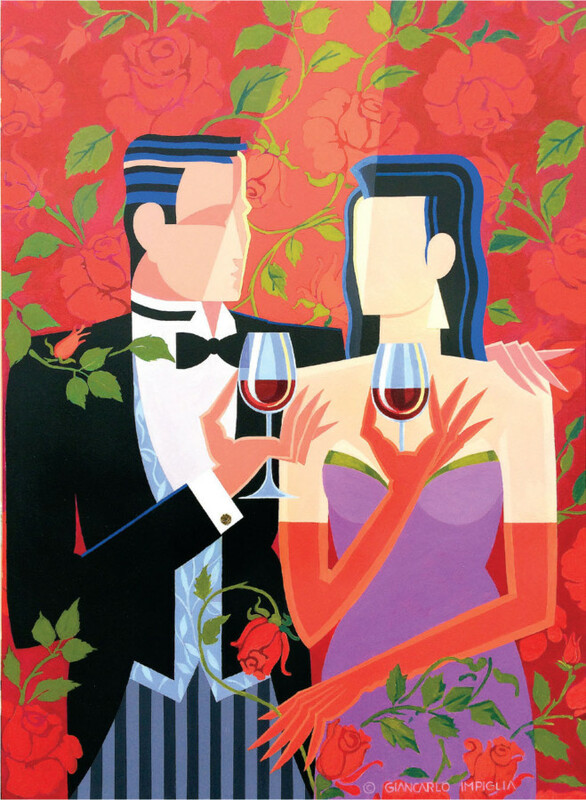 Our 4th Annual Gala, An Evening of Wine & Roses, will take place on Saturday, May 25th at a private estate on Captain's Neck Lane in Southampton. We hope you'll join us for sumptuous food, wine, cocktails, live entertainment, and live and silent auctions. Tickets are now available, and until April 30th we'll be offering a $25 discount on General Admissions tickets!